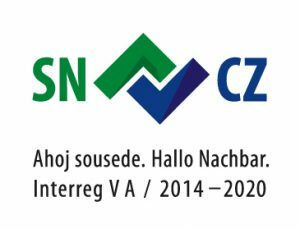 As the 3rd research organization in the Czech Republic, we successfully submitted and coordinate the COST Action project LAND4FLOOD! We finished the ESOM project within program Goal 3. We started cooperation on BIDELIN, STRINA II and TRANSPORT. 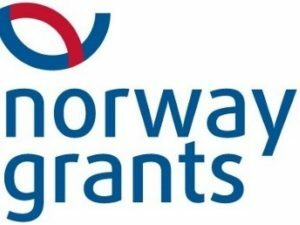 Every year, we participate on several research project on economic instrument evaluation, public service provision and/or floods. In the international team of partners we work on the project CE-HEAT. 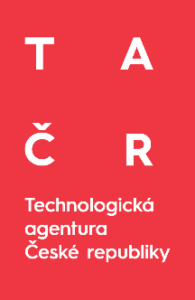 Every year, we work on several application projects of the scheme TACR Beta, Omega and/or Zeta. We prepare new projects to TACR Eta scheme. We successfully finished the cooperation on the project Urban Adapt. We participate on projects funded by German Federal Environmental Foundation.